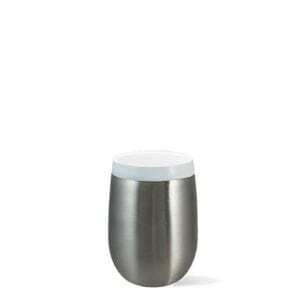 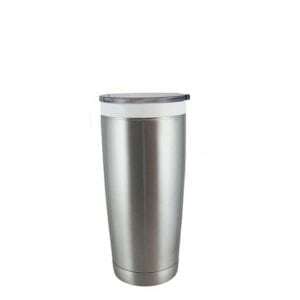 Ground breaking technology combines the strength of stainless steel with the softness of ceramic creating an unparalleled drinking experience! 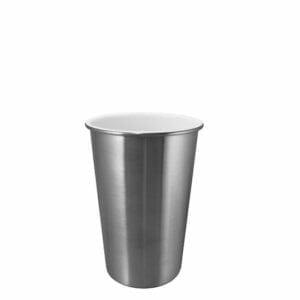 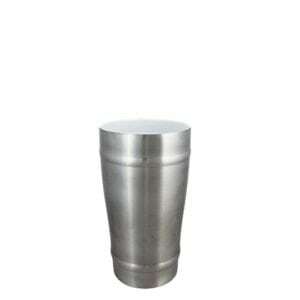 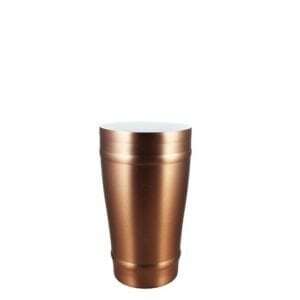 Once you drink from CeramiSteel® you may never want to go back to plain stainless! 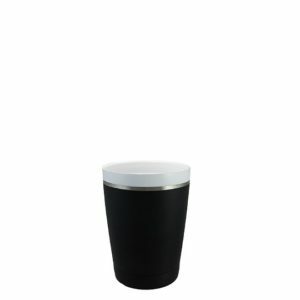 Similar to the ceramic coatings used in cookware this lightweight, super durable ceramic coated liner will not break, crack or chip. 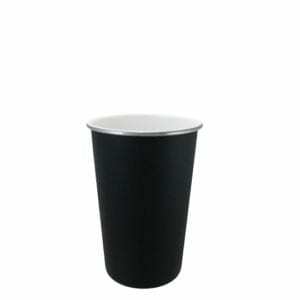 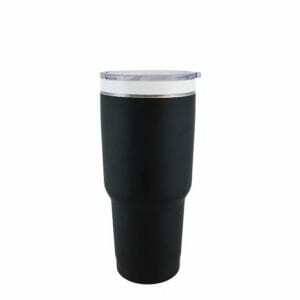 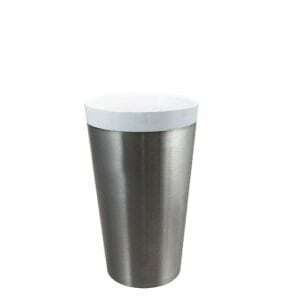 Vacuum insulation keeps beverages hot or cold with incredible temperature retention. 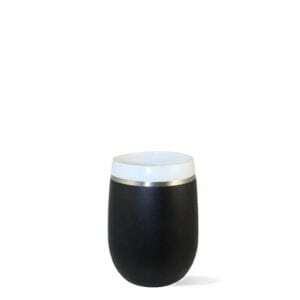 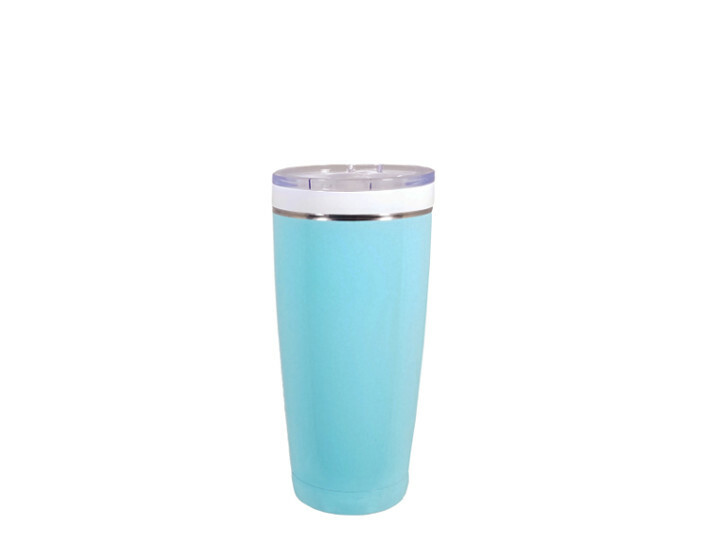 Available in stainless, matte black, white (gray liner), turquoise and cobalt. 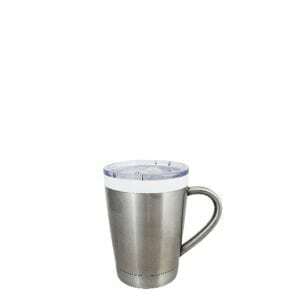 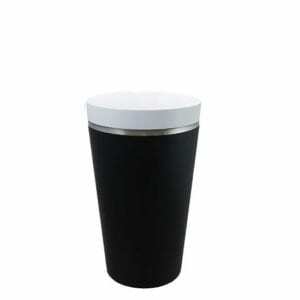 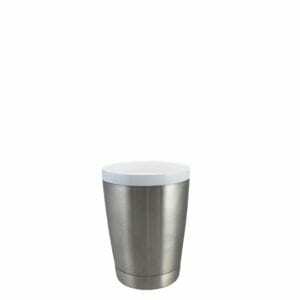 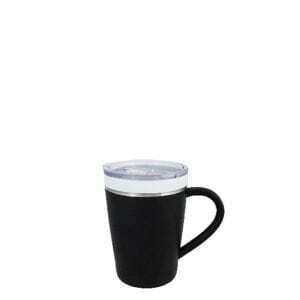 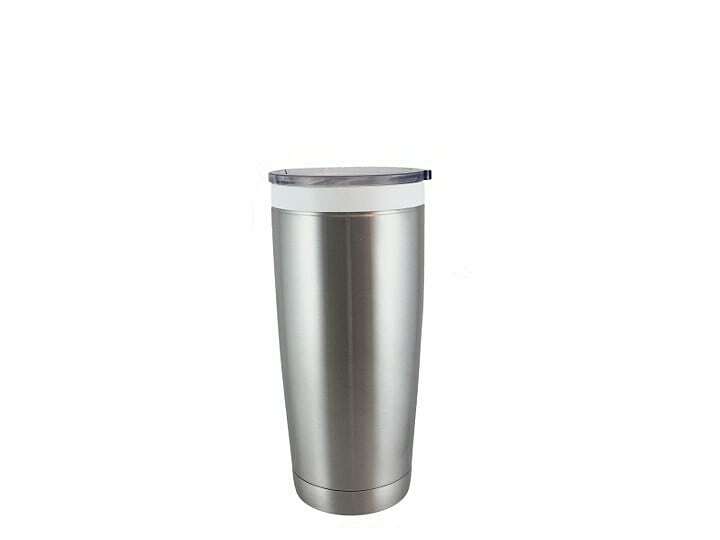 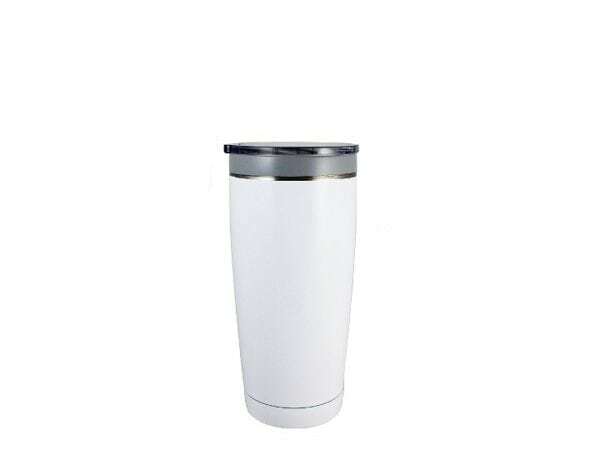 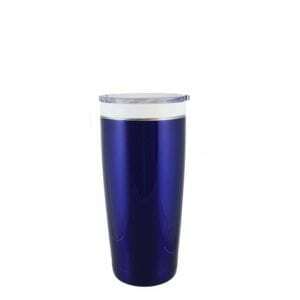 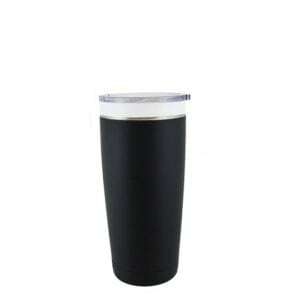 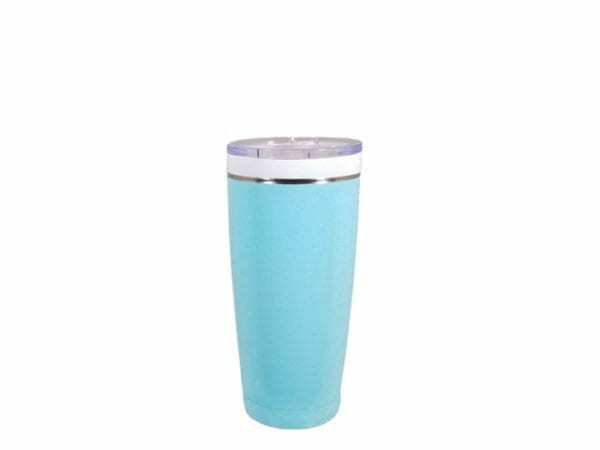 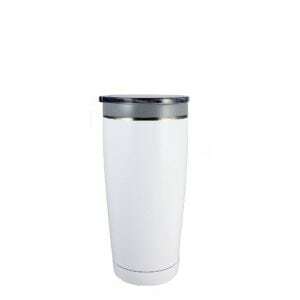 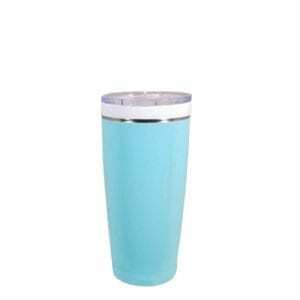 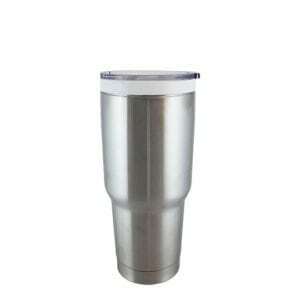 BPA Free push in acrylic top with EZ clean sliding closure.